Welcome home to new, new, new! 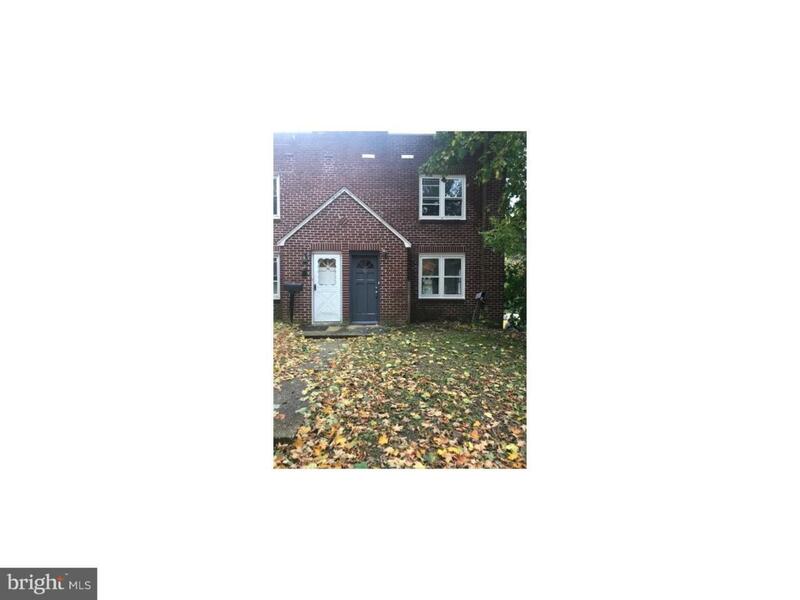 Move in ready end unit town home located in quaint Pemberton Boro. This home has been completely remodeled. Brand new throughout. 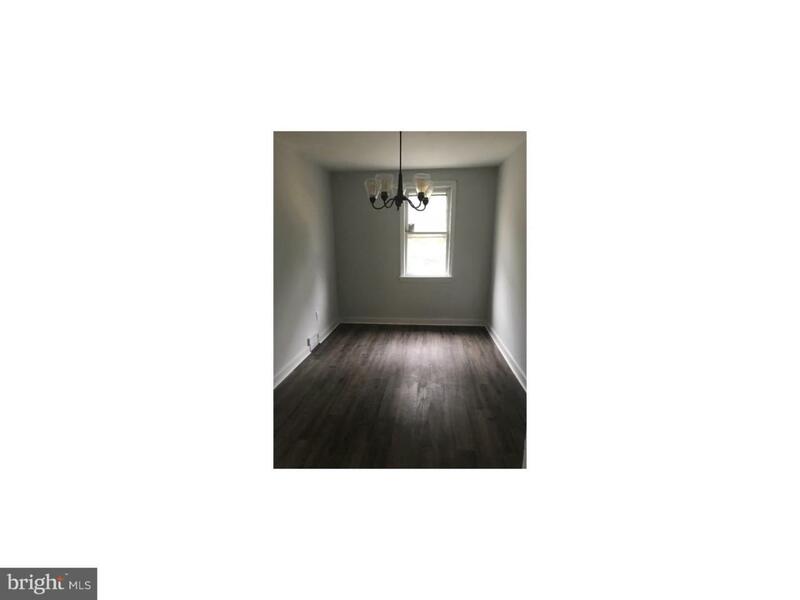 Beautiful lament flooring throughout the downstairs with neutral paint. The kichen features brand new stainless steel appliances, new cabinetry and gorgeous granite countertops. 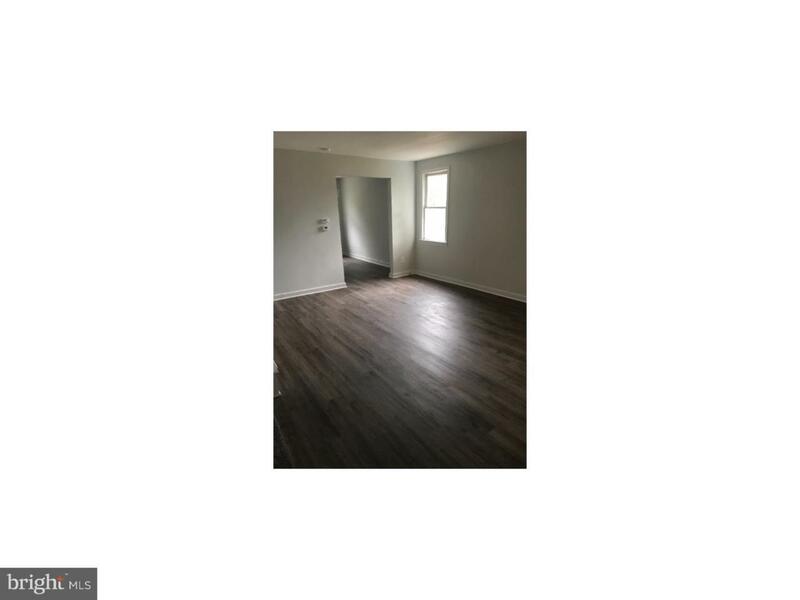 Laundry facilities in a freshly painted basement with garage door to the rear with one car parking. 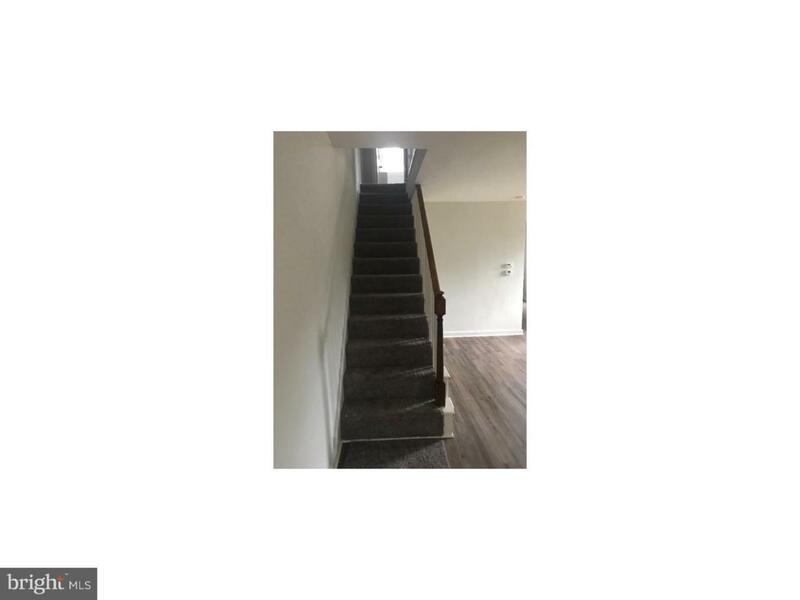 Upstairs features 3 bedrooms nicely appointed with new carpet throughout. Upgrades galore here. Come take a look, this beauty wont last.